Development of the Russian-made Mi-8 (NATO Designation: 'Hip') medium multipurpose helicopter began in 1958 with the prototype, V-8. The airframe is of semimonocoque type with wings. Maximum internal and external payloads are 4000 kg and 3000 kg, respectively. 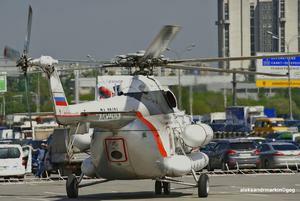 The aircraft can carry 26 passengers in addition to the crew. 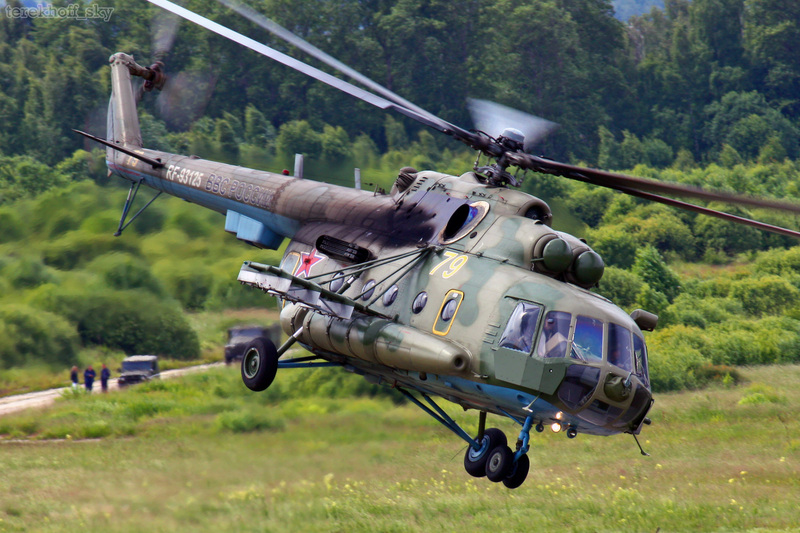 Resources related to the Mi-8 , provided by the Vertical Flight Society. Resources related to the Mi-8 , provided by public sources across the internet.